Shatta Movement is currently undergoing a massive re-branding titled more towards the corporate side.Dancehall King, Shatta Wale has made changes to his SM champ following the exit of his former manager, Lawrence Nana Asiamah-Hanson, Bulldog. Project manager at Echo House, Julio Cyriaano takes over the overall management role with immediate effect. 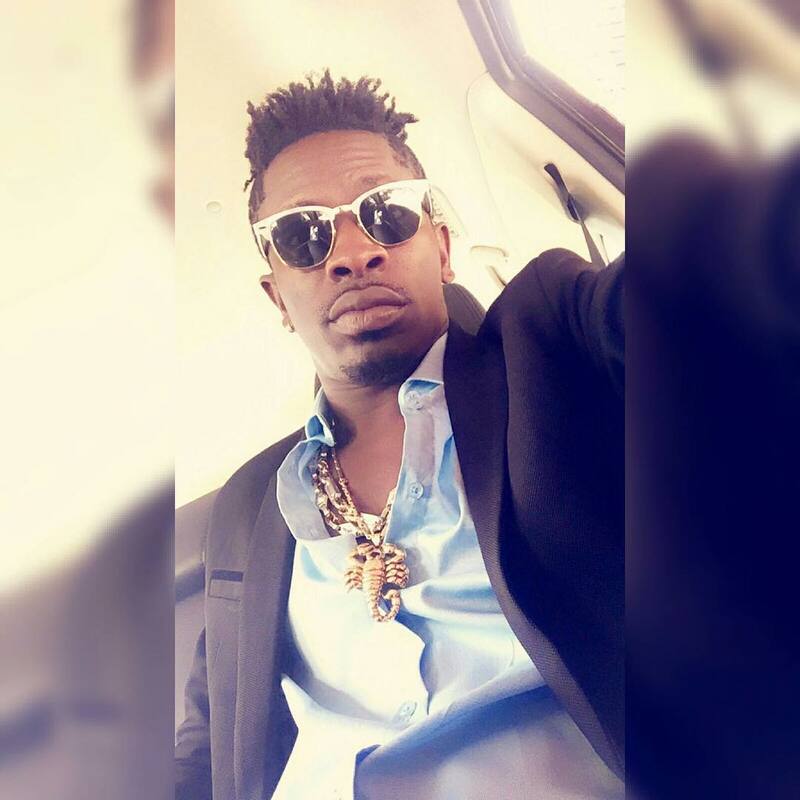 Julio and Shatta Wale has been friends for a very long time, and Shatta Wale says it’s just right to make him his manager. Chris Koney takes over the role of PR and his social media day-to-day activities. He will more or less be speaking to issues relating to Shatta Wale. Hiphop artiste and host of Adom Fm’s Kasahare show, Pope Skinny is now the road manager of Shatta Wale. Pope Skinny for some time now is seen following Shatta Wale everywhere he goes. After Shatta Wale stopped working with Bulldog, where has Pope Skinny not been to? Tigo Unplugged concert, following Shatta Wale to various interviews and more. He recently accompanied Shatta Wale to the GLO CAF Awards on the ticket of road manager. So now anytime you see Pope Skinny following Shatta Wale, just know he is just doing his job as a road manager but not just following him like a bodyguard. Hajia4real is the stylist; in case you are not aware, Hajia4real has been shopping for Shatta Wale and doing all the fashion jobs just to make him look fine and more corporate to the public all this while. Other roles; Nii Armah Mensah Snr, Shatta Wale’s dad takes over the Business Manager role; he will be responsible for bookings, for contracts, chasing event organizers who hasn’t paid fully for the rest of the money & more. Dj Manni is the dancehall king’s official Dj. Dj Manni started working with Shatta for the past 2 years and more so Shatta Wale thought it wise to just maintain him in his new management. Protocol and security, as well as other roles, will soon be announced. Guess what? Shatta Wale himself is now the Chairman of the new SM management.